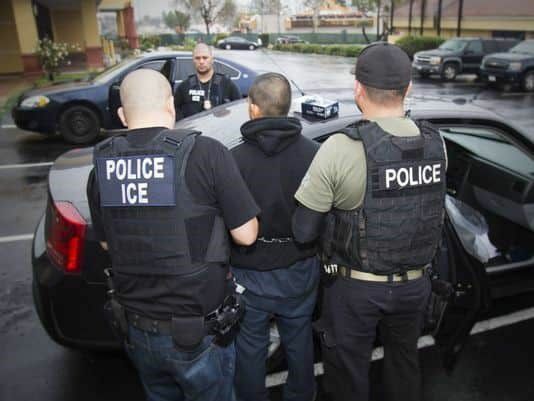 No one who listened to Donald Trump’s campaign speeches should be surprised by recent immigration raids across the country or the tough new policies announced Tuesday. President Trump’s crackdown on undocumented immigrants will cast a far wider net than President Obama’s did, though Obama deported more immigrants than any other president. The new guidelines could potentially ensnare millions of immigrants who entered the United States illegally but since then have abided by the law, worked for a living and raised families in a country they now call home. To the extent that the policies place these immigrants in fear, break up families and leave children to fend for themselves, they are wrongheaded and unnecessarily cruel. Only more time and more actions will clarify just how harsh the written policies will be when executed by enforcement authorities.